SEO/SEM Strategy Analyst needed – join us! So you are ready to take your online marketing expertise to the next level? Work with our partners across the globe on exiting SEM/SEO and Inbound marketing projects? 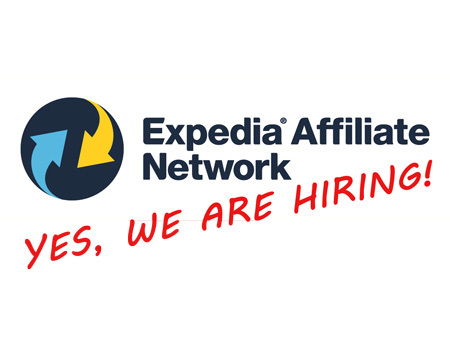 Then join us at the Expedia Affiliate Network and become part of one of Expedias fastest growing business units. Find out more at the next page!